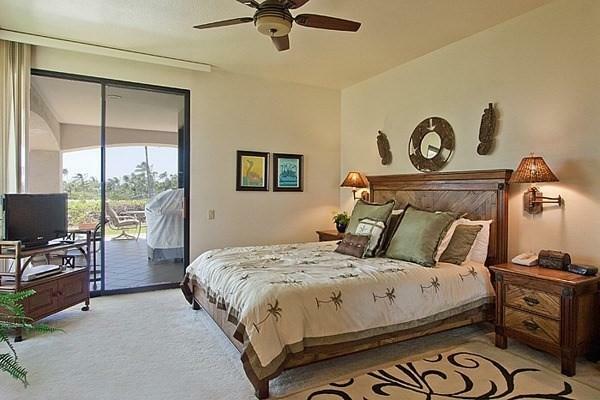 69-1035 Keana Pl, Waikoloa, HI 96738 (MLS #617391) :: Aloha Kona Realty, Inc.
Shores at Waikoloa 5 is beautifully situated close to major resort attractions on the 13th green of the Waikoloa Beach Golf Course. This 1,484 square foot villa is full of active rental potential and design opportunities. 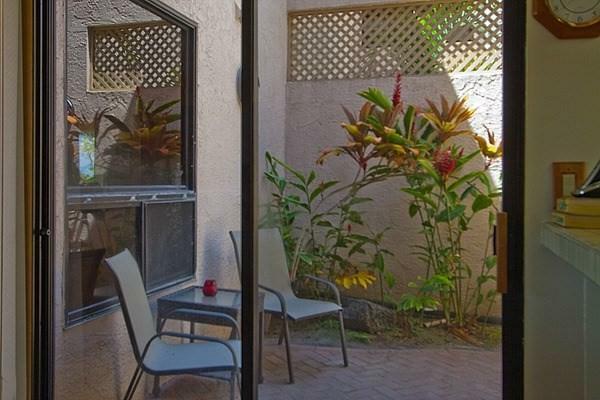 Its bright, open layout includes two master suites with full-size, remodeled bathrooms and lanai access. The updated kitchen has stylish new marbled counter-tops to match the bathroom tile. Flooring throughout the bedrooms and bathrooms is also new. A garden atrium off the dining area features a cozy seating nook. Good-quality furnishings throughout are in excellent condition. 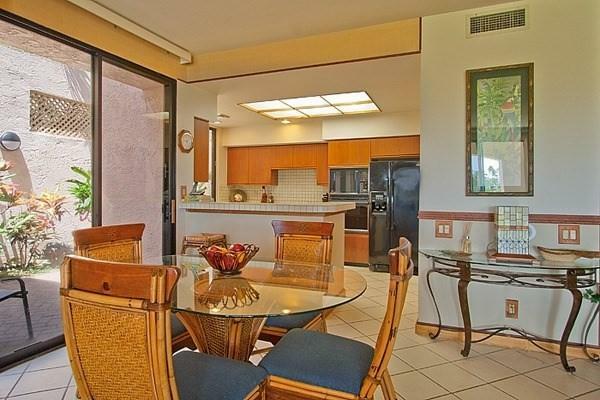 This large, airy unit opens onto a 567 square foot wraparound lanai with outstanding partial-ocean views, and the lanai has its own barbecue grill. A carport lies just outside the units main entryway. 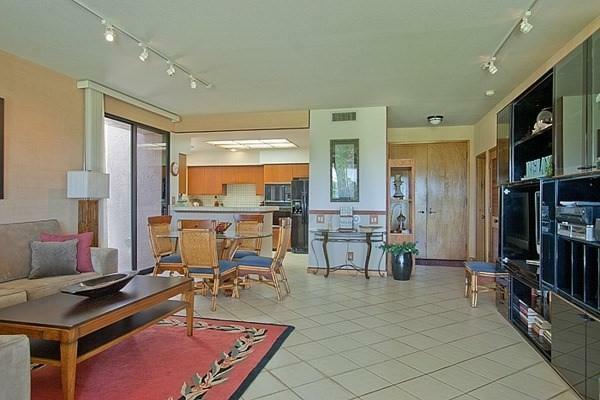 Listing courtesy of Waikoloa Realty, Inc..